Does it get any cuter?? 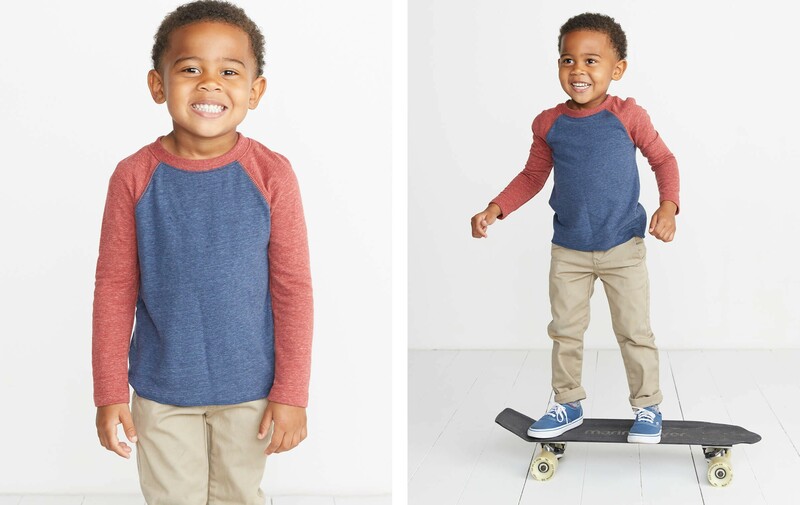 We took our baseball raglan and shrunk it down for ages 1-5. 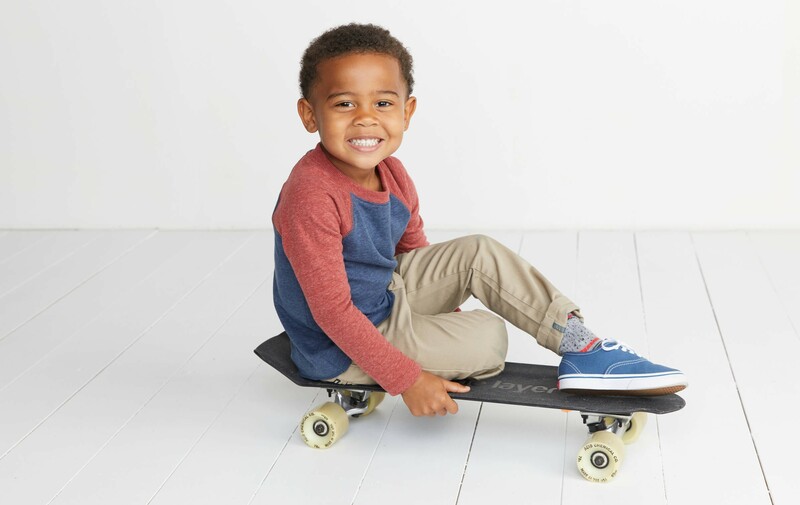 Our Double Knit will keep your little one cozy (and cute. just so cute).